Pride can assist with the design, installation and commissioning of electronic fire solutions to help protect your premises and provide the added safety of emergency lighting to your premises. Once installed, Pride can keep your system working 24/7 with our experienced routine service and urgent maintenance team. Early detection of a fire can mean the difference between a minor incident, or total disaster where lives can be lost. 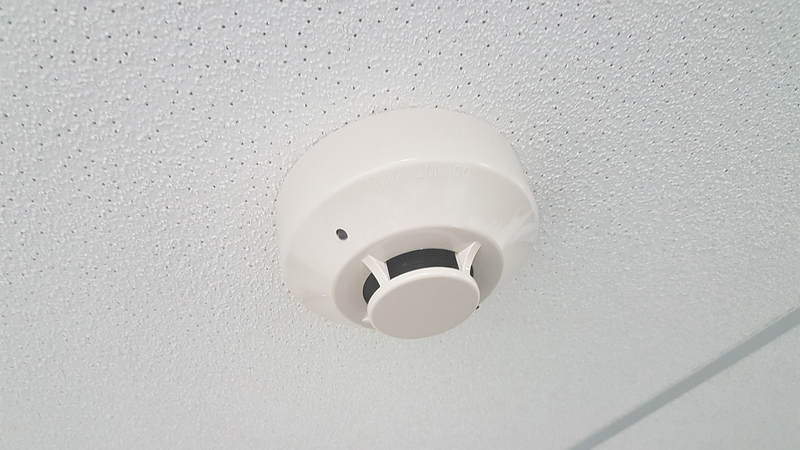 Pride can offer design, installation and maintenance of electronic fire detection systems at your premises to ensure that your personal and building assets are protected with the latest technology day and night utilising the latest in thermal, smoke and flame detection devices. Workplace health and safety is paramount for all businesses and providing compliant emergency and exit lighting to enable your team to safely evacuate a dwelling when the need arises. This requires correct design, installation and ongoing maintenance to ensure that your systems operate when needed most. 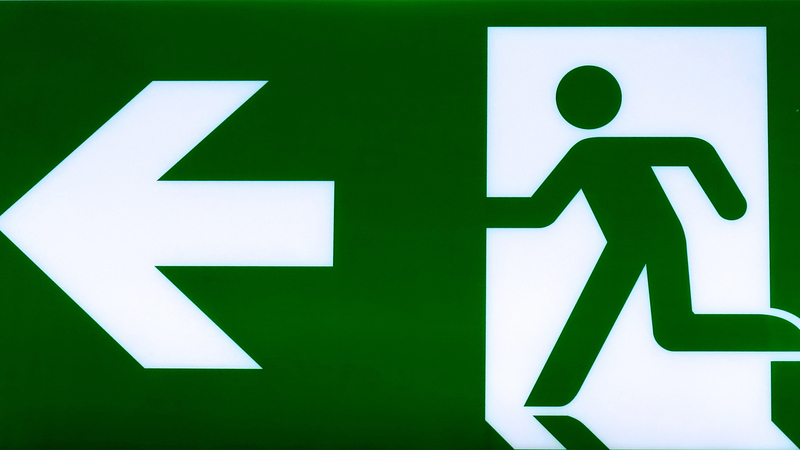 Pride can assist in identifying escape routes during an evacuation and ensure that you have adequate signage and lighting coverage.